today we are here to explain where you can find many information about Milan and province: Tourist Information Points. Free maps, info and suggestions for day trips from Milan and so on.. If you are coming in town by train or from one of Milan’s airports (click to know the cheapest way to arrive in town) you will probably crash to Stazione Centrale Fs (Central Station), the main train station in Milan. 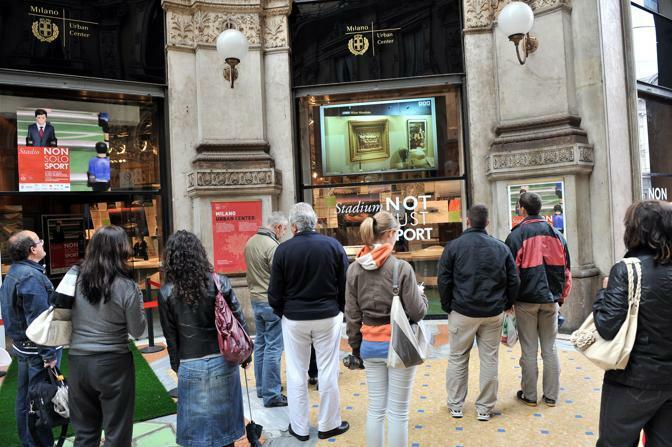 While if you are already in the historical part of the city, you can easily look for the tourist information point of Galleria Vittorio Emanuele II, the fantastic gallery on the left side of the Cathedral, metro line M1 Duomo. < Previous Tips & Tricks 6: Public Swimming pools in Milan: Your Guide!